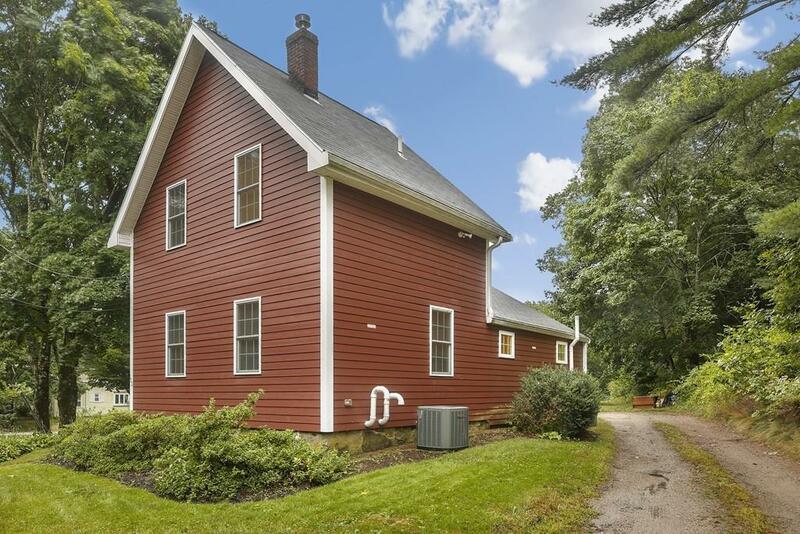 Charming Colonial on 2 plus acres of land in desirable North Easton! 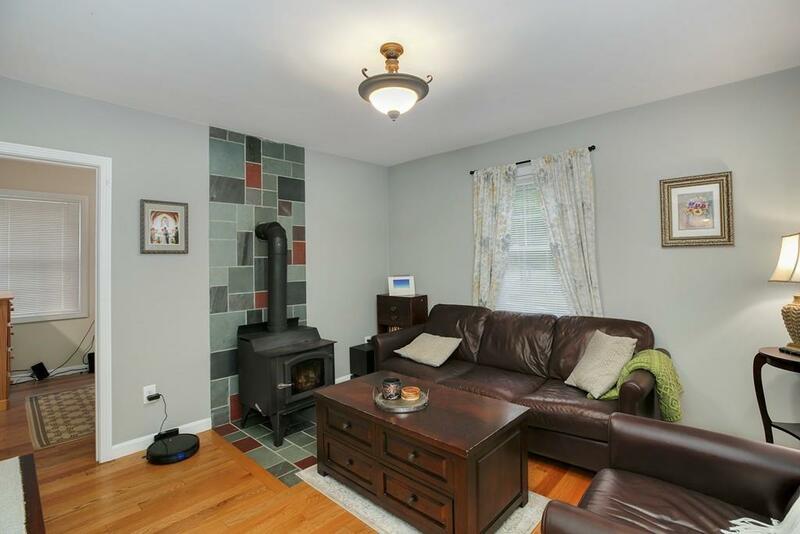 This home features gleaming hardwood floors throughout, a large eat-in kitchen with stainless steel appliances, a cozy living room with a wood burning stove, 2 spacious bathrooms, and bedrooms! Lots of upgrades, including a new A/C unit installed in 2015, new tank-less water heater installed in 2017, radon mitigation system installed in 2013. 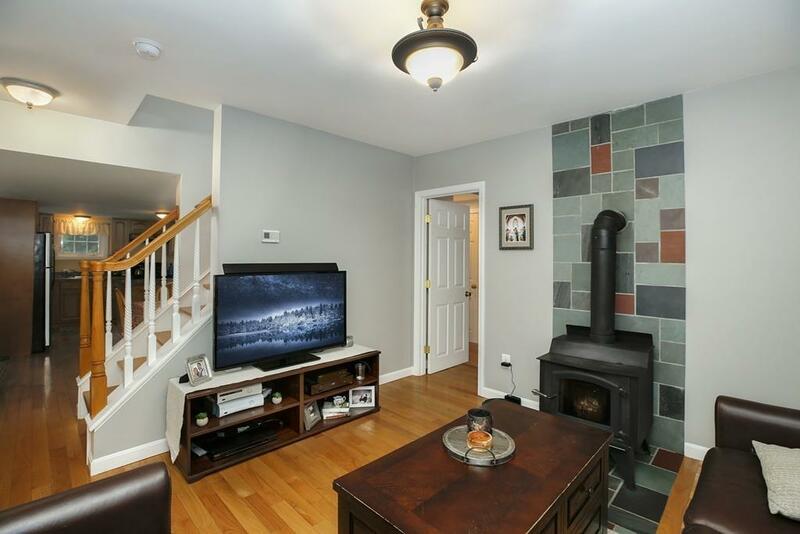 A truly fantastic home for the price! 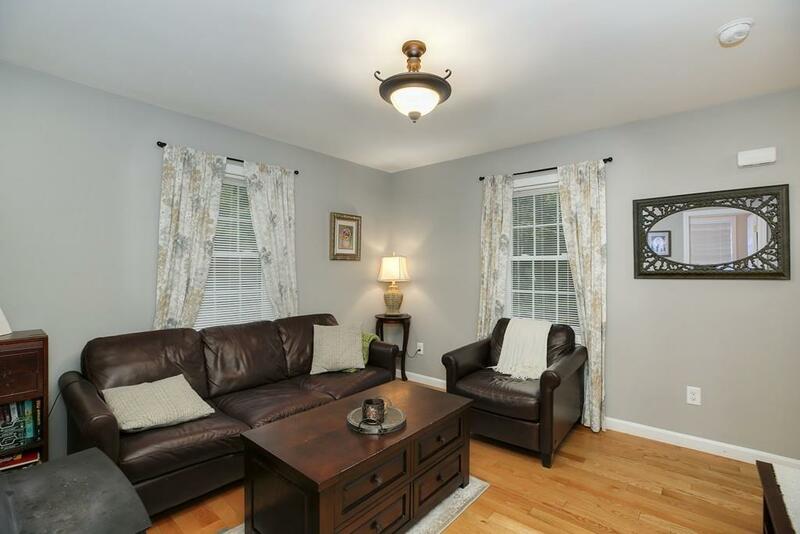 Listing courtesy of Kristen Dowell of Redfin Corp.. Listing provided courtesy of Kristen Dowell of Redfin Corp..